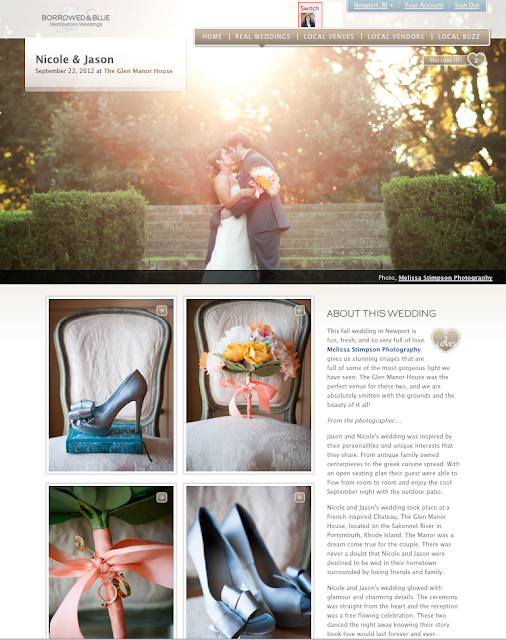 Melissa Stimpson Photography: Published: Borrowed & Blue real wedding feature! 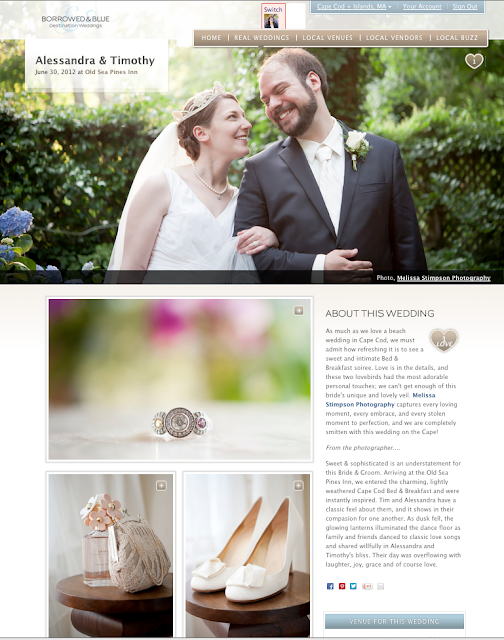 Published: Borrowed & Blue real wedding feature! Have you checked out the new Cape Cod and Newport branches from the Borrowed & Blue wedding blog yet? If not I absolutely recommend it!